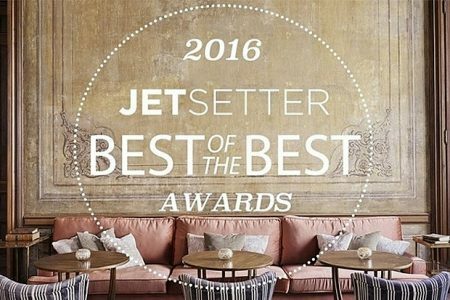 Jetsetter, the world’s go-to brand for travelers with discerning taste, announced the winners of its annual 2016 Best of the Best hotel awards. This year’s awards include 20 “Best” categories ranging from Over-the-Top Luxury (Faena Hotel, Miami Beach) and Best-Looking Guests (Soho House Istanbul) to All-Inclusive (The BodyHoliday, St. Lucia) and Nightlife (The Miami Beach Edition). Each category includes a winner and one runner-up. The editorial team sent categories to more than 200 travel correspondents globally, then compiled their suggestions along with the Jetsetter team’s. The Jetsetter Best of the Best hotel awards represent hotels that truly encapsulate the outstanding experiences members have come to expect from properties listed on Jetsetter. To read more at Travel Daily News, click here.